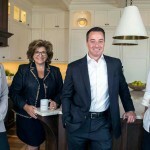 Blink;Tech helps local real estate agents shine online! 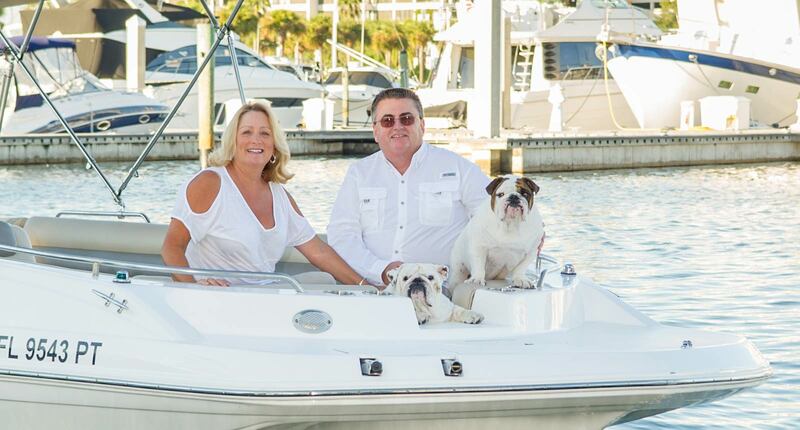 Because we focus our practice on what we love most about Sarasota and the Suncoast, we were looking to put increased emphasis on waterfront and boating properties and luxury homes while serving our installed base after over 20 combined years of satisfying customers. The team at Blink;Tech did a great job helping us to refine our message, and empowered us with a platform that helps us reach our key audience. Just as we’ve become experts in finding people the home they’re looking for, Blink;Tech has mastered the art of reaching them. Ann and Mike Winger, a.k.a. “Ring the Wingers”, specialize in waterfront homes, particularly those with access to boating. Since the Wingers’ clientele consists of people who generally seek the finer things in life, we re-designed their logo and modified their existing WordPress theme to give their site a facelift and help them deliver their service more elegantly. On the technical side, we also expanded their SEO capabilities to help the Wingers get more organic traffic. And we worked a little magic with their email server to cut down on the amount of spam they were getting, freeing them up to focus on actual clients. With some reformatting of their IDX plug-in, which helps their clients search for houses, and the addition of a blog page to help them with online marketing, their web space is now much more welcoming to the people they represent. And of course with that branding reboot, their website simply had to include the Wingers’ bulldogs, who actually do quite a lot in helping to sell houses just by making people smile.